Rumours that have suggested Samsung is working on delivering an Android ‘Value Pack’ update for Galaxy S smartphones have been dealt a blow after The Next Web was informed that there are no plans for its release. At the end of December, Samsung explained that memory issues on the Galaxy range stopped the company from delivering an update for its older smartphones. 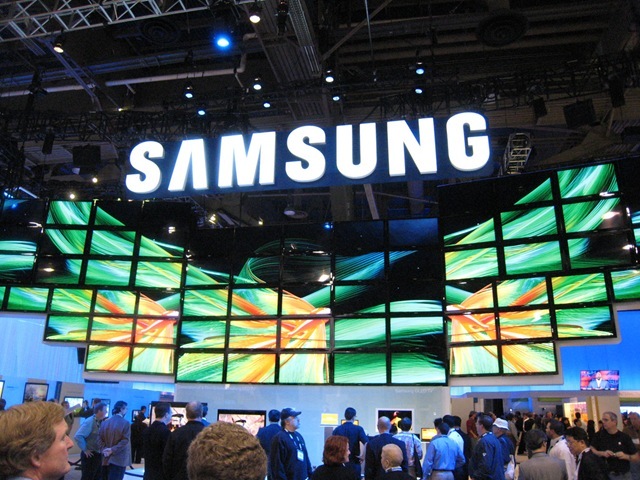 The TouchWiz interface and Samsung Widgets were said to be unreliable on the ageing handset, helping Samsung make the decision not to update the Galaxy S.
Just a day later, it was reported that Samsung was reconsidering its decision not release an Ice Cream Sandwich (Android 4.0) update for the Galaxy S and Galaxy Tab, and was apparently readying a “Value Pack” that could deliver new features without a full rollout of the new Android software. However, a Samsung spokesperson has said that the company will not offer the update due to the hardware specifications of the older Galaxy devices, in that they are limited to and fully optimised for the Gingerbread experience. The news will frustrate Galaxy S owners that had gotten their hopes up following recent reports, with many still on a two-year contract, they were hoping to see new features on the device. That said, Samsung has begun to roll out Ice Cream Sandwich updates for the Galaxy S II and is working to deliver upgrades for the Galaxy Note and its newer Galaxy Tab models.